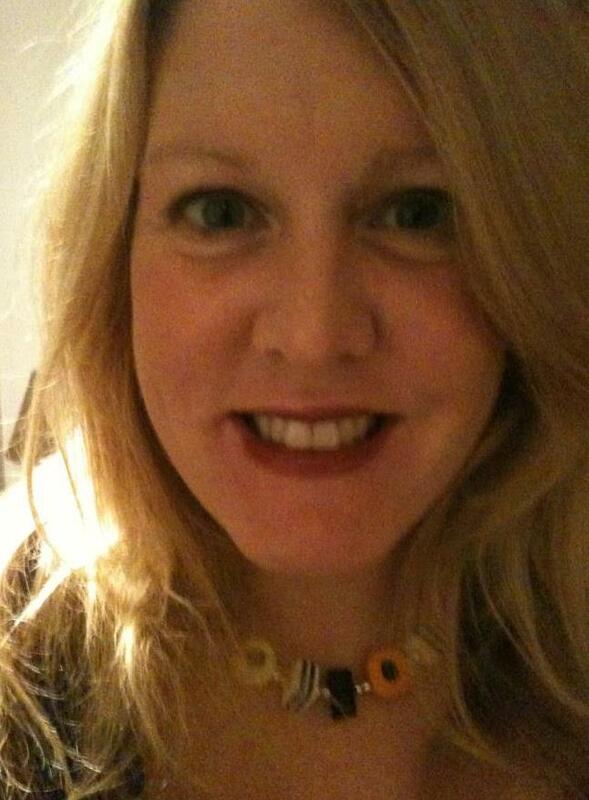 Gillian McDade is a newspaper journalist and author from Co Antrim, Northern Ireland. Her interest in literature began at an early age when she started reading The Famous Five and Secret Seven. She wrote her first book at the age of 11, a Nancy Drew mystery, believing that the existing series ‘wasn’t quite good enough’. Aside from writing, Gillian is a vegetarian who gets excited about unusual sandwich fillings and pizza toppings, especially those of Middle Eastern origin. She once hid a cocktail stick inside a vase in the drawing room of an official government residence. Gillian’s first novel, Standing Man, will be published by History Press Ireland.